MSP participated last Friday in Rome High School’s “The Amazing Handshake” Career Day. 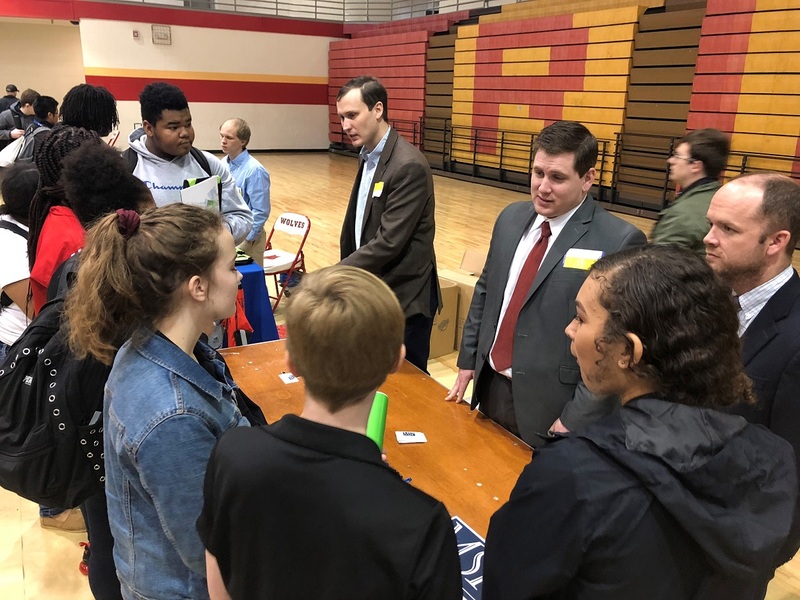 The junior and senior classes networked with numerous local businesses such as MSP to learn about different career paths and what it takes to get there. I understand that the use of this form for communication with the firm or any individual member of the firm does not establish an attorney-client relationship. Existing clients should not send confidential or time-sensitive information through this form. The mission of McRae, Smith, Peek, Harman and Monroe, LLP, is to be available for its clients to respond to their complete legal needs. © 2019 - by McRae, Smith, Peek, Harman & Monroe, LLP. All rights reserved.